Turn your favorite photos into vintage comics with Halftone 2. We also have an app that allows you to keep track of where your money is going with little effort, and a project management app. iMusic - The Perfect Music Player ($1.99 → Free, 1.4 MB): Dump that native music player and listen to your favorite tunes in style with iMusic. The app's interface provides you with quick access to everything you could possibly need. Plus, it looks pretty neat thanks to backgrounds that match your album art. 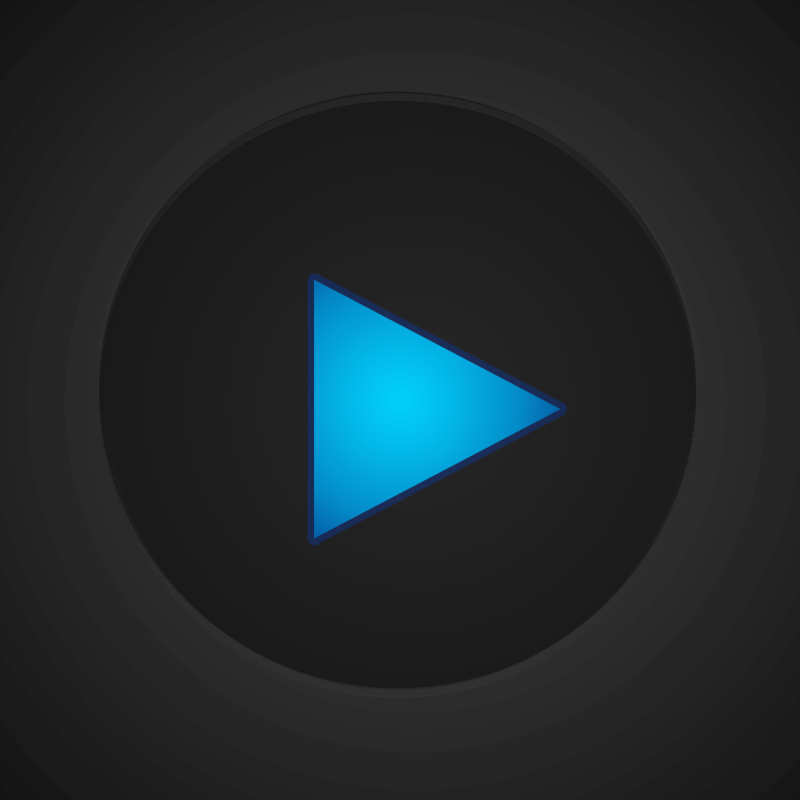 You're able to browse through your music as a list or carousel, and control playback with common gestures. The app also includes detailed song information like play counts and and release dates, access to song lyrics, portrait and landscape support, and the ability to share what you're listening to via Facebook, Twitter, or email. 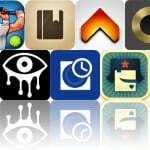 iMusic - The Perfect Music Player is available for free for a limited time. It has a 3.5-star rating with a total of 96 ratings. 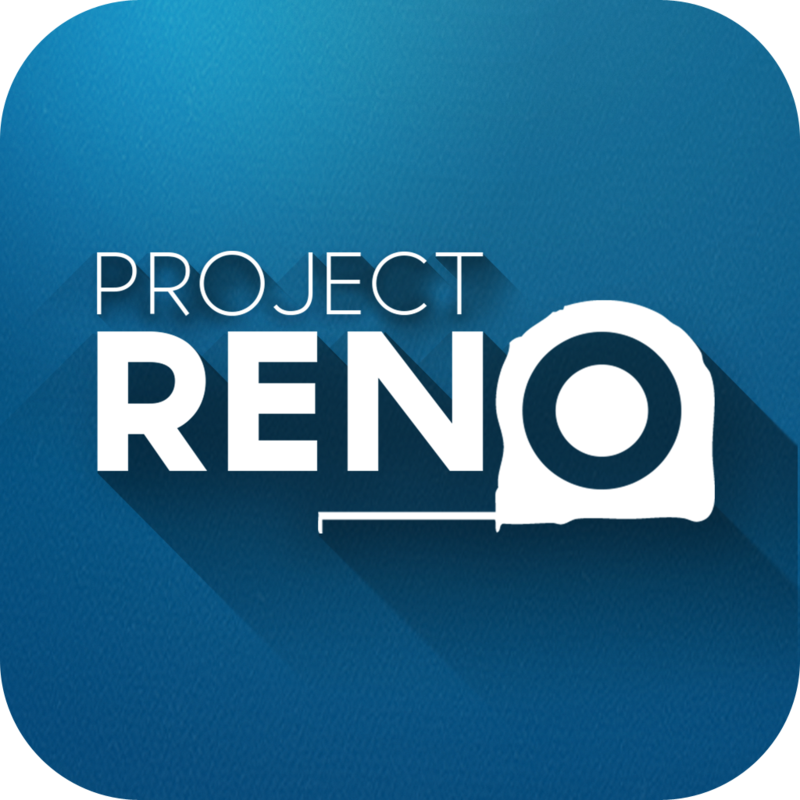 Project Reno ($1.99 → Free, 14.8 MB): Plan, monitor, and track your projects with this business app. Designed for architects, contractors, and even home owners, Project Reno provides you with complete control over all aspects of your projects. When adding a new project, you're able to attach contacts, provide details, outline costs, update its status, and define a start and due date. You can also attach any necessary photos and geo-location information. All of your projects will appear in your main box, and they can be filtered by status, number, name, or contact. You're also able to share projects via email, print them via AirPrint, or share them via Twitter or Facebook. 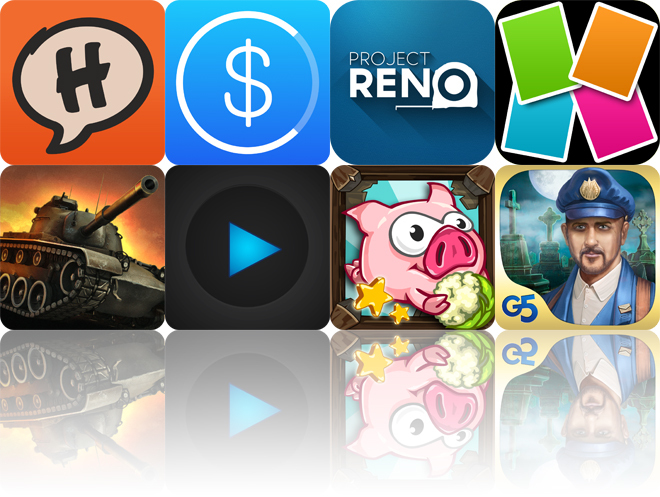 Project Reno is available for free for a limited time. It has a 3.5-star rating with a total of 16 ratings. 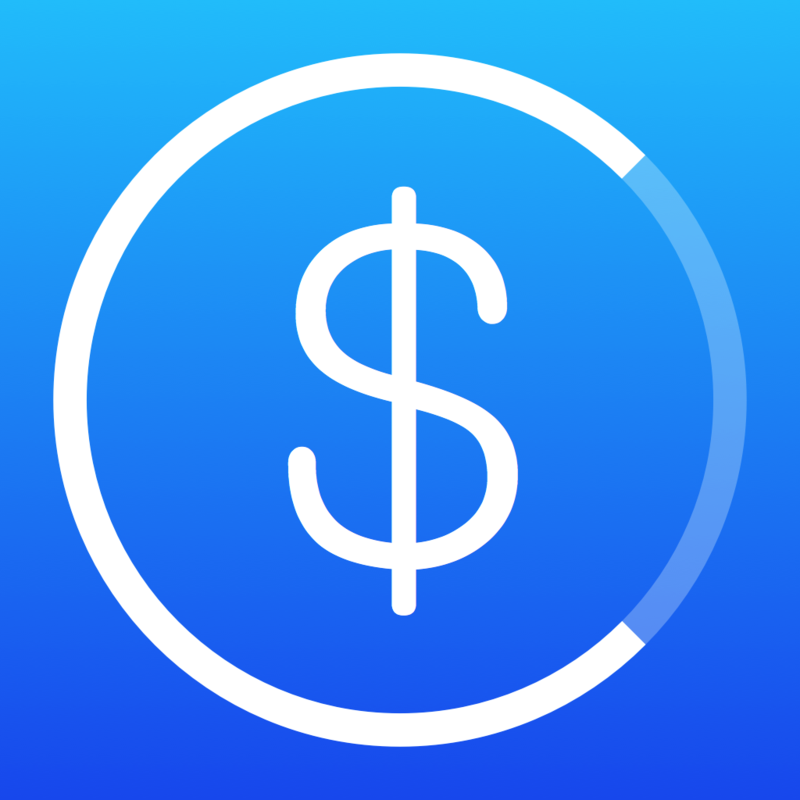 Clara - Personal Money Manager ($0.99 → Free, 10.5 MB): Keep track of where your money is going with little effort with Clara. Clara’s biggest advantage over competing finance apps is its flexible category system. 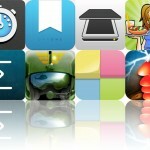 It allows you to quickly create your own custom categories with associated icons. Then the next time you need to add income or an expense, just tap the icon to select the category, attach a value, and attach an optional note. The app’s main view will show you how much money is left in your account and all of the transactions you have made. The app also includes the ability to view weekly, monthly, and yearly breakdowns, the ability to create recurring transactions, passcode protection, search, and the ability to backup your data. Clara - Personal Money Manager is available for free for a limited time. It has a 4-star rating with a total of 8 ratings. 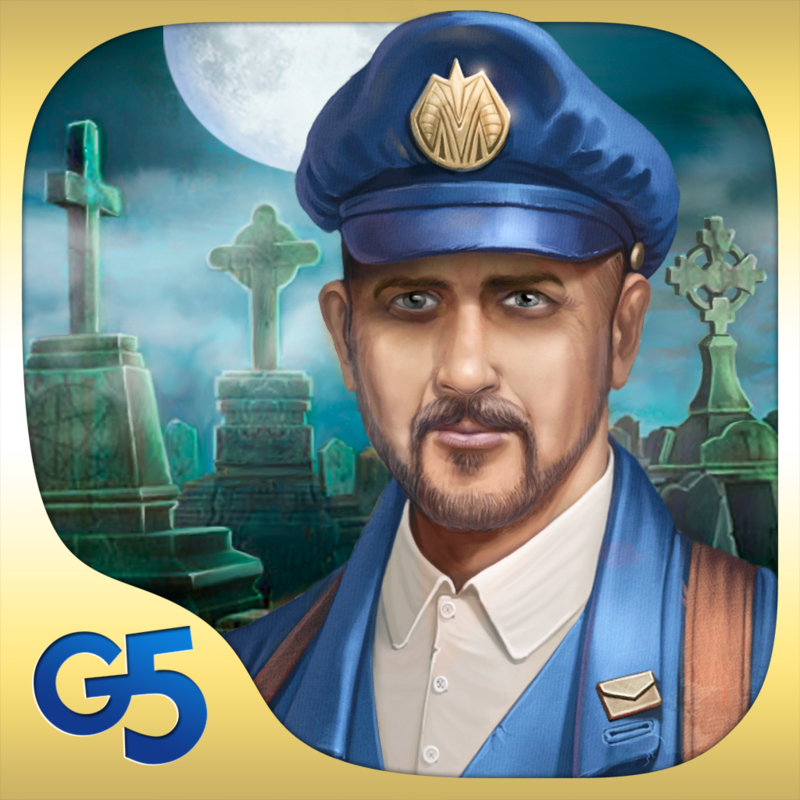 Letters from Nowhere (Full) ($2.99 → Free, 99.8 MB): Reveal the secret behind Audrey's missing husband in this hidden objects adventure game. Search through scenes for all of the objects on your list, and try to find the three stamps hidden within each to unlock the unlimited puzzle mode. The game includes a dramatic story told through comics, 11 episodes, 48 scenes, more than 1,000 objects to find, and achievements via Game Center. Letters from Nowhere (Full) is available for free today only (07/05). It has a 4.5-star rating with a total of 820 ratings. World of Tanks Blitz ($2.99 → Free, 665.4 MB): This week only, complete the first tutorial in this brand new MMO action game and receive a free bundle of 250 gold. World of Tanks Blitz draws inspiration from its hugely popular PC counterpart while providing you with the best possible mobile MMO action game experience. It’s completely free to play, which means you get to play as long as you want, whenever you want without worrying about timers or energy bars. You’re able to guide your tank around the huge environments and take aim at your enemies using on-screen controls. 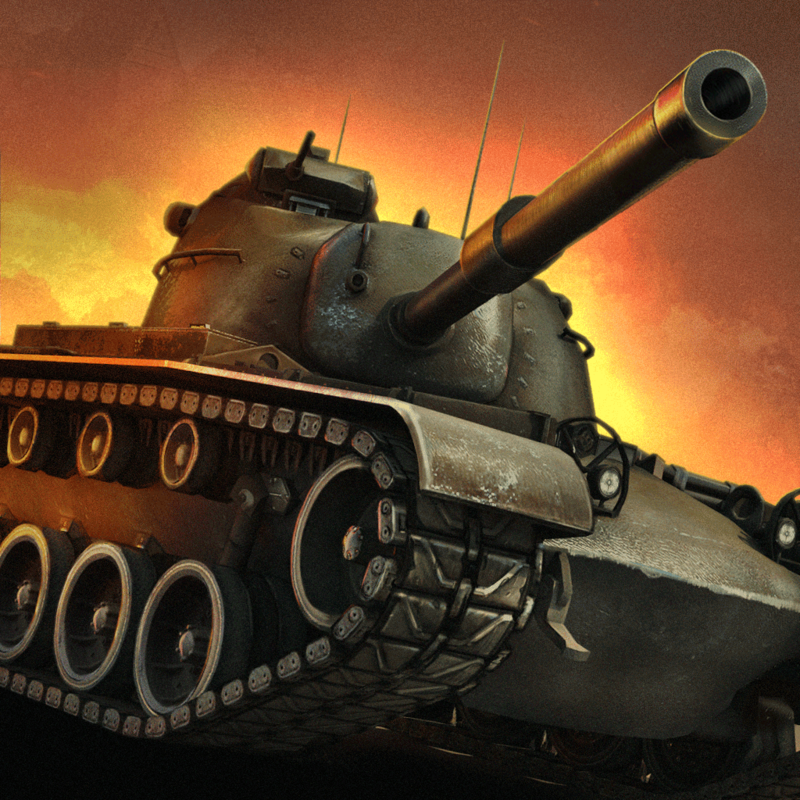 Complete objectives to earn gold and improve your tank’s performance with new modules, equipment, and consumables. You’ll also need to manage your crew to keep your tank in tip-top shape. The game includes four tank classes, 90 iconic tanks, strategic 7v7 player-versus-player multiplayer, eight battle arenas, in-game chat, and real-life physics. World of Tanks Blitz is available for free today only (07/05). It has a 4-star rating with a total of 2453 ratings. 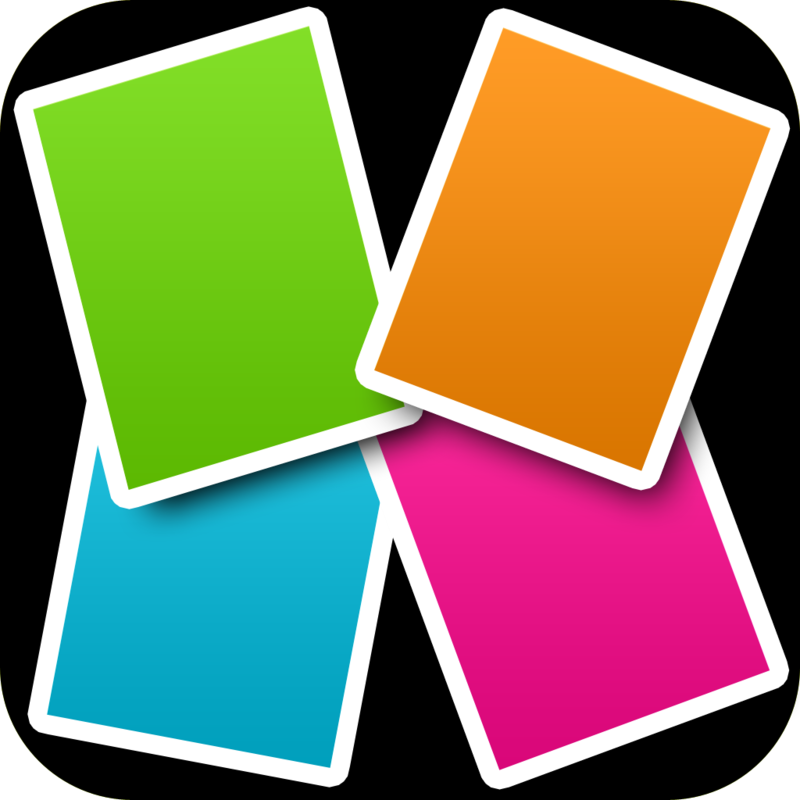 Super Photo Collage and Border for Linkedin,IG,FB,PS,Tumblr,Zoosk ($1.99 → Free, 41.7 MB): This photography app will save you from the boredom of constructing collages piece by piece. All you need to do is select the photos you want included and Super Collage will do the rest for you. After everything has been stitched together, you're able to choose from seven different styles and reposition your photos. The app also includes the ability to snap photos in-app, three orientations to choose from, and the ability to share your creations via Facebook, Twitter, Instagram, Tumblr, or email. Super Photo Collage and Border for Linkedin,IG,FB,PS,Tumblr,Zoosk is available for free for a limited time. It has a 4.5-star rating with a total of 844 ratings. Pig Shot ($0.99 → Free, 48.8 MB): A tilt-based distance game that has you slingshotting pigs across a pasture. Your pig loses steam as it rolls along, so you’ll have to grab power-ups and get it to slingshots to keep moving forward. 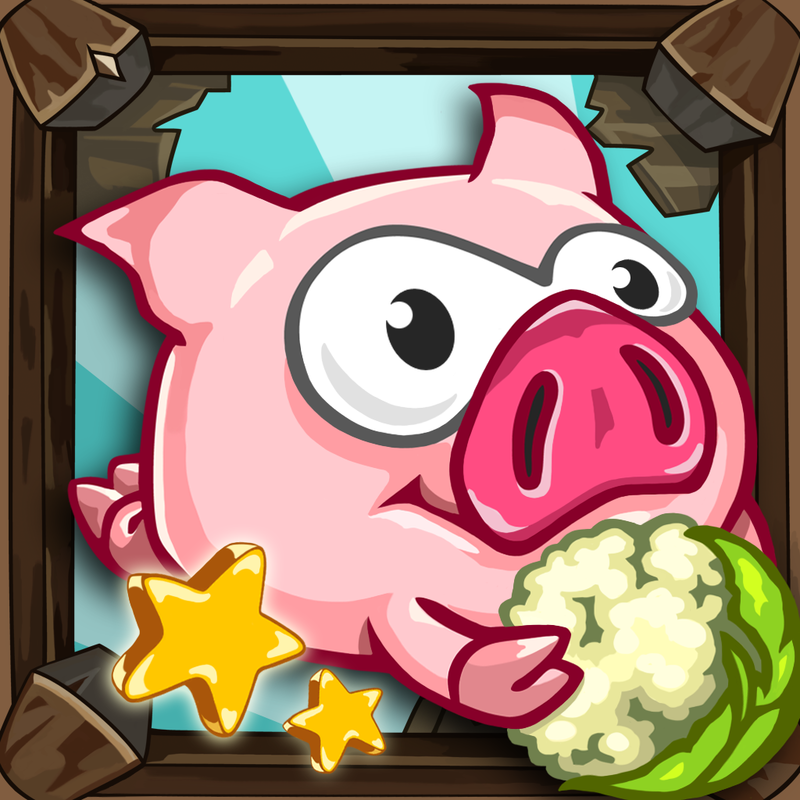 The game features two pigs to choose from, randomized environments, and achievements and leaderboards via Game Center. Pig Shot is available for free for a limited time. It has a 4-star rating with a total of 1142 ratings. Halftone 2 - Comic Book Creator ($2.99 → Free, 48.2 MB): Turn your favorite photos into vintage comics with Halftone 2. You’re able to choose from 33 different custom scene layouts. Then adjust the margin size and add a background. Tap on the empty cells within your layout to bring up the customization dial, allowing you to add and edit photos. You’re also able to add captions and stamps of all shapes and sizes, and you can place them anywhere within your comic by tapping and dragging them. When you’re all finished, send your unique creation off via email, Twitter, Facebook, Flickr, Dropbox, and more. 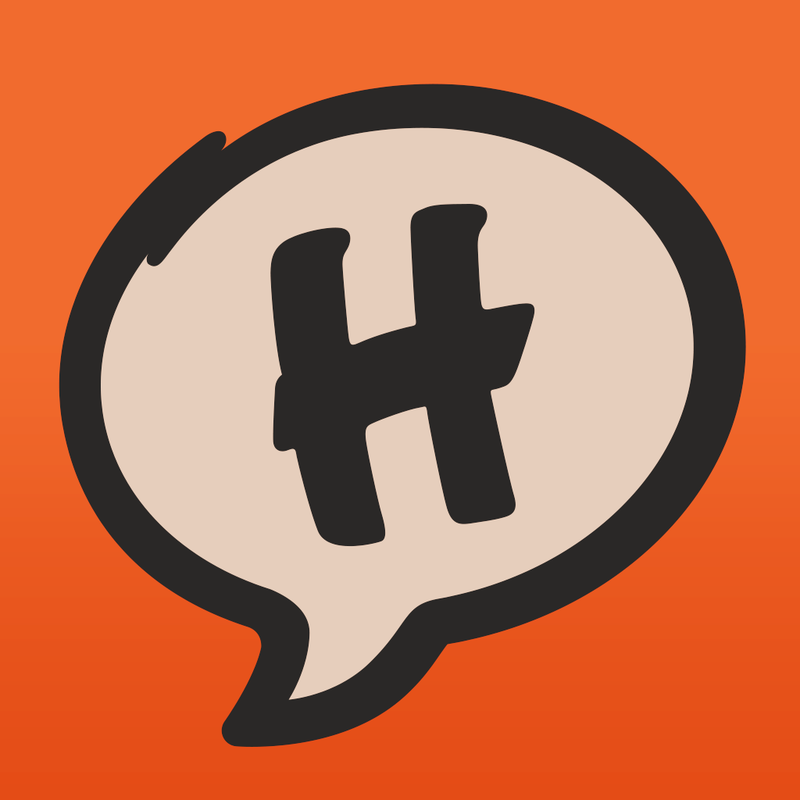 Halftone 2 - Comic Book Creator is available for free for a limited time. It has a 3.5-star rating with a total of 262 ratings. Letters from Nowhere HD (Full) ($4.99 → Free, 95.6 MB): Reveal the secret behind Audrey's missing husband in this hidden objects adventure game. Search through scenes for all of the objects on your list, and try to find the three stamps hidden within each to unlock the unlimited puzzle mode. The game includes a dramatic story told through comics, 11 episodes, 48 scenes, more than 1,000 objects to find, and achievements via Game Center. Letters from Nowhere HD (Full) is available for free today only (07/05). It has a 4.5-star rating with a total of 4387 ratings.